She's come a long way since her debut as the "potty-mouthed spitfire" on her family's reality TV show "The Osbournes." 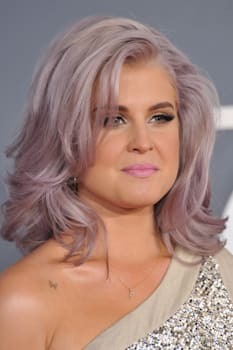 Now Kelly Osbourne is looking to put some of her past behind her, including an adorable abode she no longer wants. Osbourne has listed her 1,250-square-foot home at 8281 Hollywood Blvd. in Los Angeles for $1.349 million, officially ending the relationship with a property she has apparently not lived in for a spell. The home was designed by Robert Byrd and built in 1952. It has one bedroom plus a den and sits high enough to afford territorial views of Los Angeles. Osbourne bought the place in 2005 for $1.195 million. The "Fashion Police" star is fresh off a breakup with Matthew Mosshart, a vegan chef whom she had been dating for two years. The listing is hardly the first Osbourne home to hit the Los Angeles real estate market. 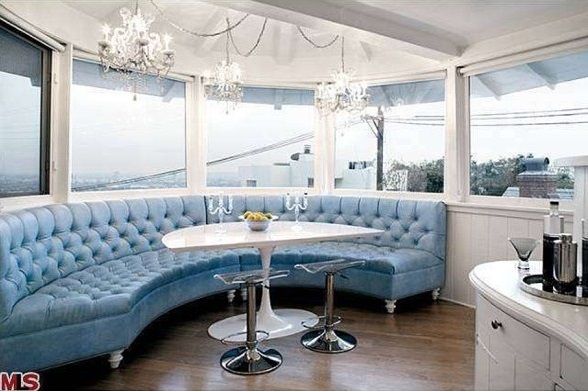 Her parents' Hidden Hills home where "The Osbournes" was filmed was sold last year to Jessica Simpson for $11.5 million.